Love is always right. Kindness is a brilliant spark of love. 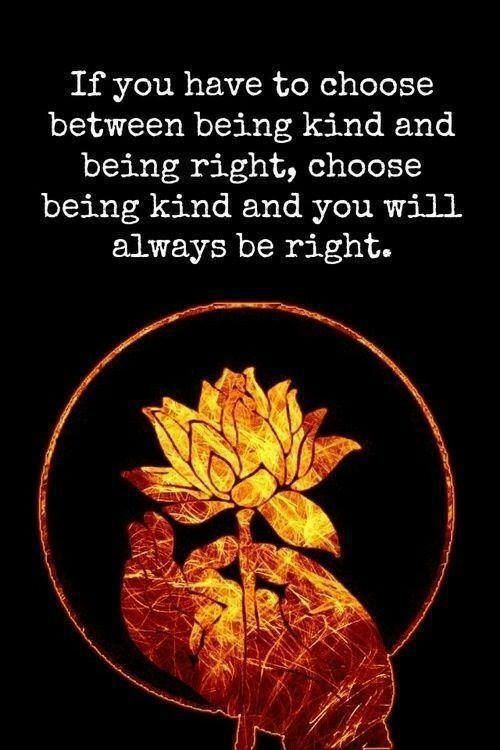 An act of kindness is always right.